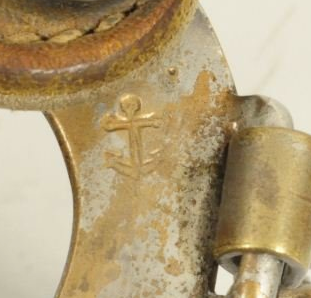 The North and Judd Company’s main mark is the anchor logo for which it is known. 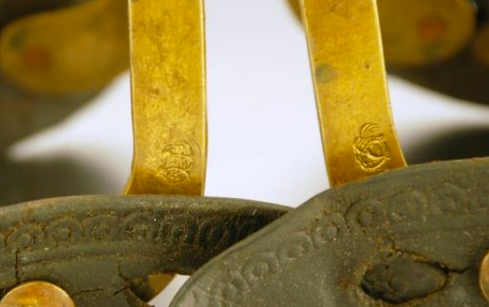 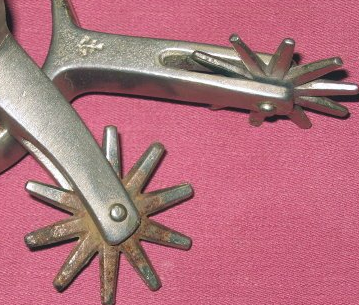 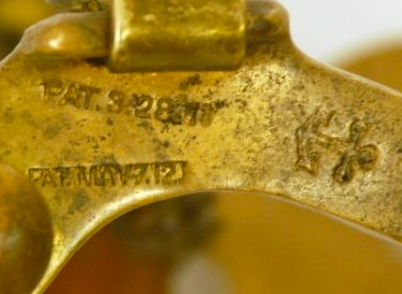 A few spurs also will feature other markings identifying its style or patent number. 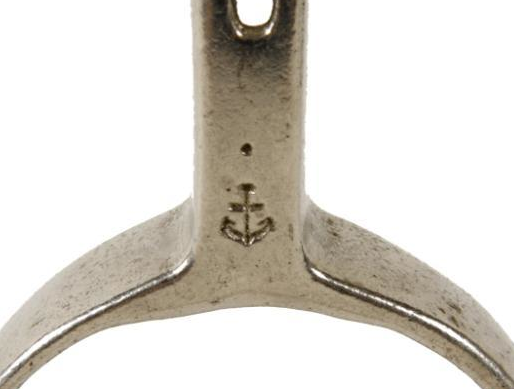 The anchor logo can usually be found near the buttons, but can also be on the shank.